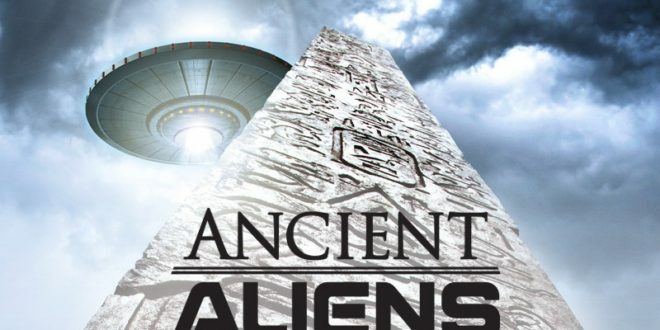 A+E Networks Brand Licensing has teamed with the lifestyle and entertainment retailer, Spencer’s for a line inspired by History’s hit series, Ancient Aliens. The Ancient Alien’s range of apparel, accessories and novelty items will be available in select Spencer’s stores across the US and Canada as well as online starting in Q4 2016. The direct to retail agreement was brokered by Retail Monster, who represents A+E Networks’ retail and merchandising programme. “As fan enthusiasm for Ancient Aliens continues to move from strength to strength, we are thrilled to partner with a retail trend leader like Spencer’s to develop a product line around the property’s totally unique appeal,” said Jill Tully, vice president, A+E Networks Brand Licensing.